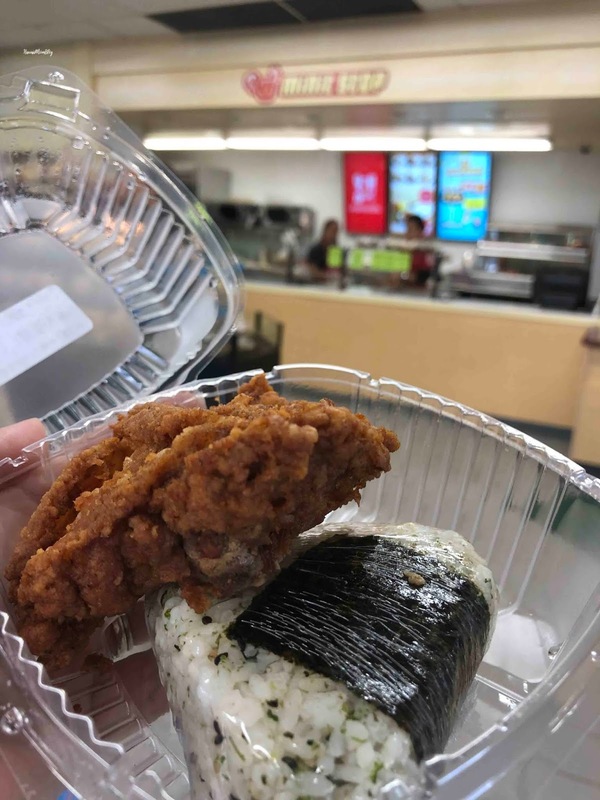 Last year someone had told me that Minit Stop, a gas station convenience store chain on Maui and the Big Island, had the best Fried Chicken. Since I had already tried the World Famous Chicken from Royal Farms, a gas station chain on the East Coast, and was quite impressed that such yummy fried chicken could be offered at a gas station, I was eager to try the "World Famous Minit Stop Fried Chicken" during our Maui Momcation. 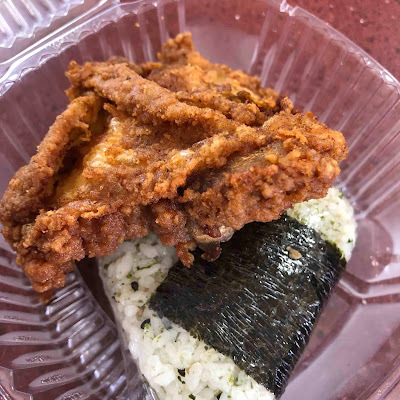 I opted to get a Snack Thigh Musubi Furikake pack for just $3.19. It was a meal in itself! I thought the chicken was really, really good. The skin was crispy and full of flavor, and the meat was tender and juicy. I had posted a pic of the chicken on my IG story, and the replies were numerous. It seemed as if I was in the minority in terms of people who knew about the famous Minit Stop Fried Chicken! It's just too bad there are no Minit Stop locations on Oahu!